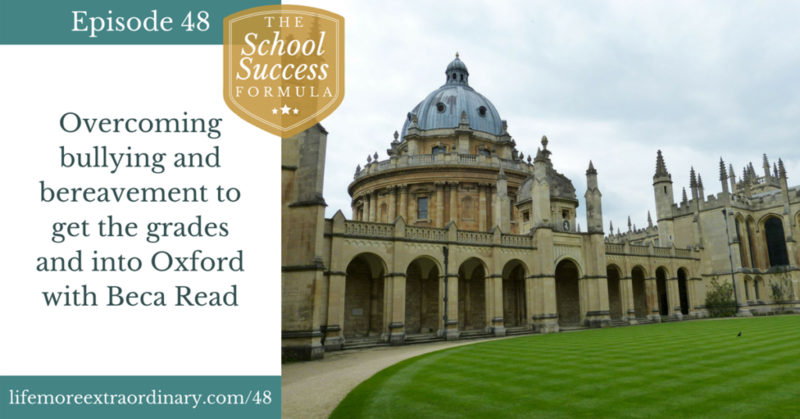 A few days after results day a few years ago, a student reached out to me to say she’d gotten into Oxford University, but felt uncertain that she would fit it in. 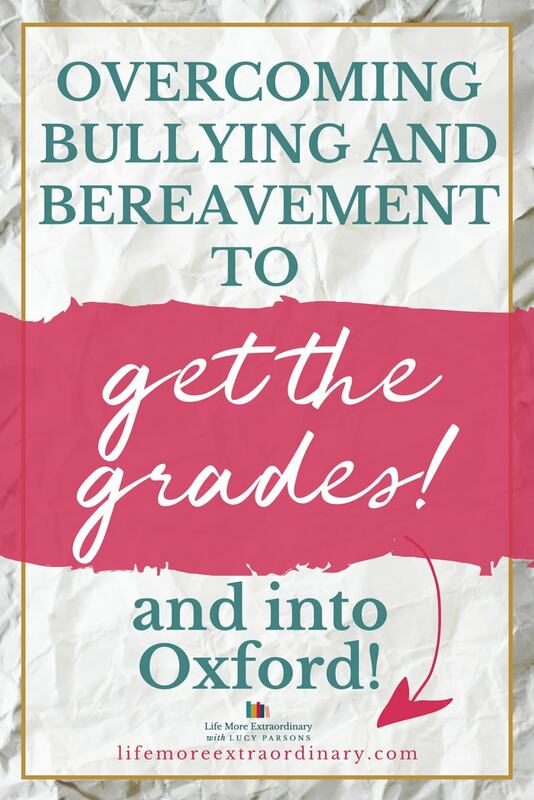 Beca had a tough upbringing losing her mother, brother and being bullied at a state school – would Oxford University fulfill the dreams she’d hope for since the age of 8? Beca joins the show to share her moving story about how she found strength through adversity, achieved her dreams of getting into Oxford University, and the importance of having ambitious goals. We also hear Beca’s advice on bullying, keeping nerves at bay during exams and results days, and how to feel settled at university. For Beca, studying and exams are her “happy place” – a place to escape and grow.